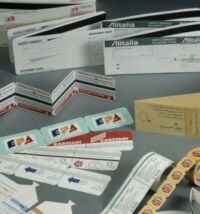 Plastic Cards Production Equipment, MELZER, Smart Labels, Tickets Matik, Inc.
Melzer’s Data Carrier Equipment manufactures magnetic tape parking and toll tickets, boarding passes and others. 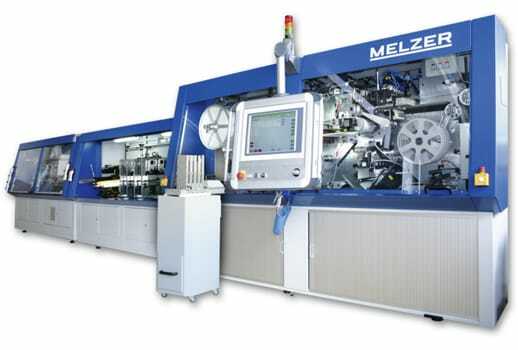 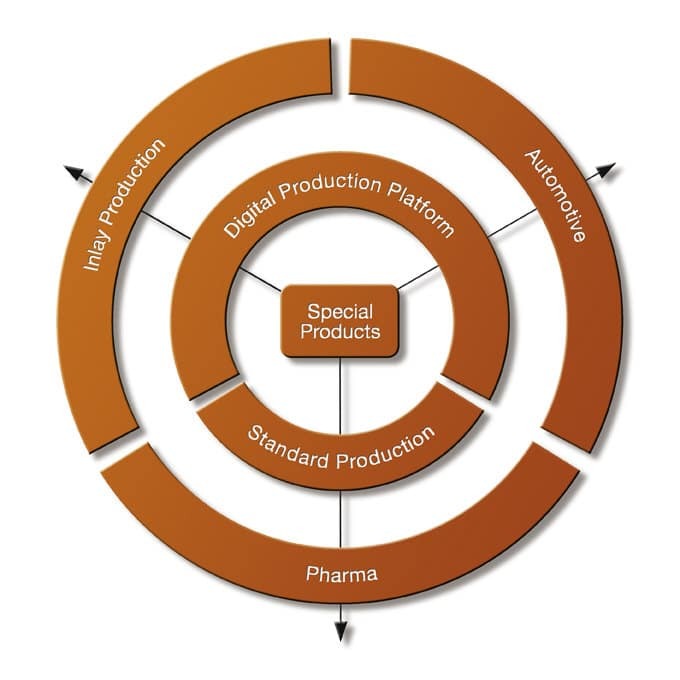 Melzer offers production equipment for a wide range of plastic cards. 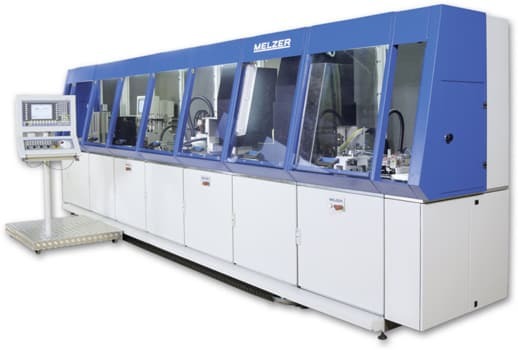 Melzer equipment produces mono-layer and laminated cards. 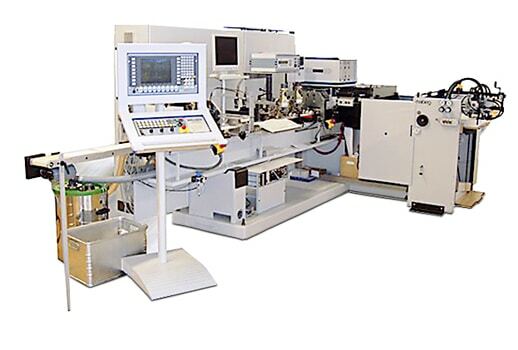 MELZER high-speed RFID machines offer industry leading production performance of smart labels, tickets, tags and cards.